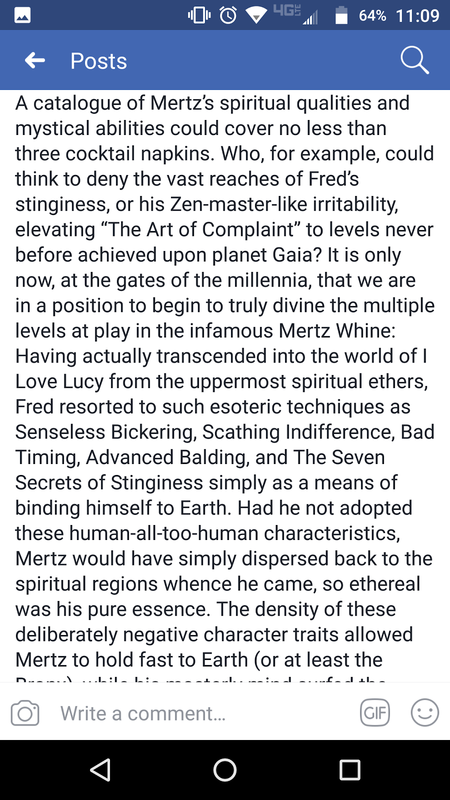 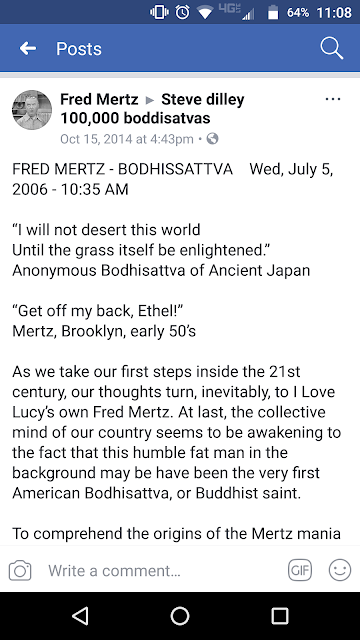 Fred Mertz, according to a sect that I believe no longer truly exists as it once did, is a Bodhisattva. 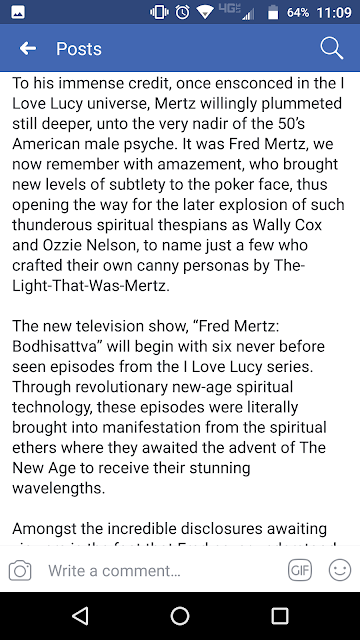 Bodhisattvas are in essence the Buddhist equivalent to a saint, or angel. 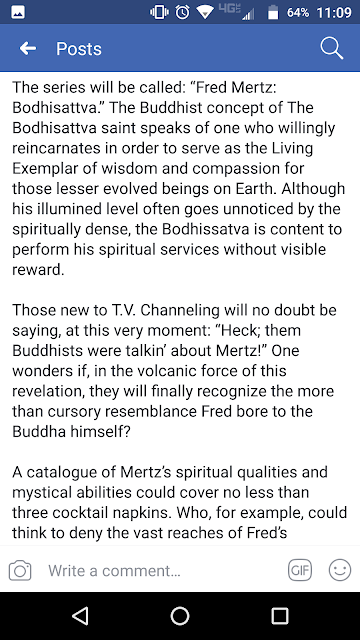 They do good works to no reward and little thanks. 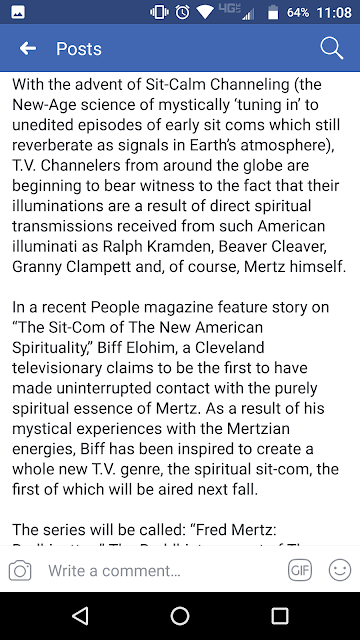 I'm no expert on this group, as I don't believe they've ever had an internet presence, and all of their literature is become trapped in the boxes of collectors who have a fondness for this sort of esoteric knowledge. 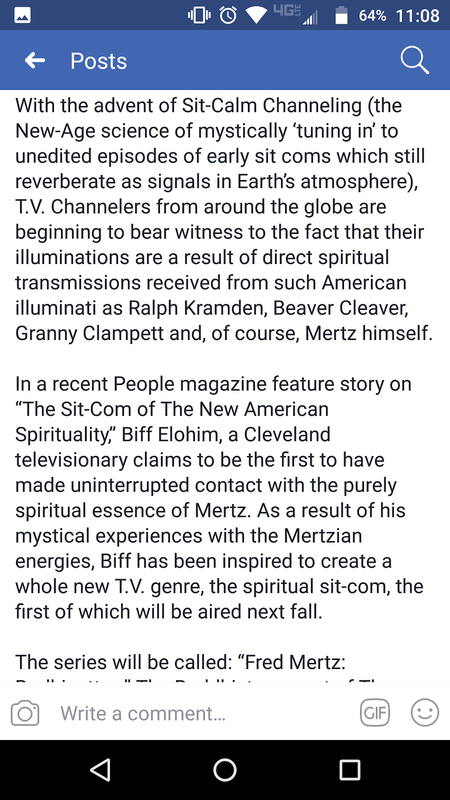 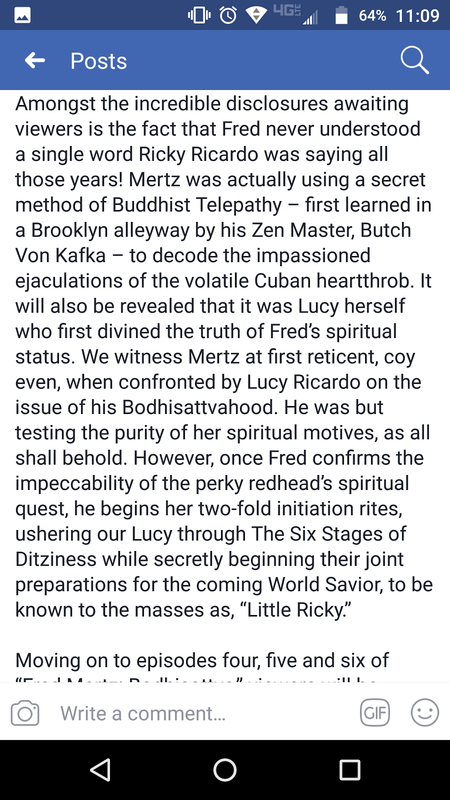 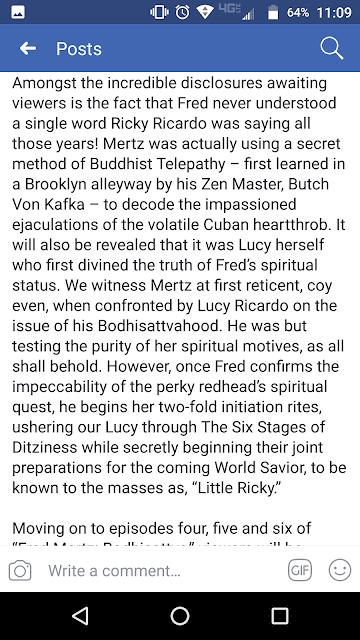 I first heard of the Church of Fred Mertz, Bodhisattva on a rerun of the "SubGenius Hour of Slack" where a young Reverend Ivan Stang is interviewing a not-so-young Pope Robert Anton Wilson, and they both talk very briefly about the group. This recording took place during the late 1980's. 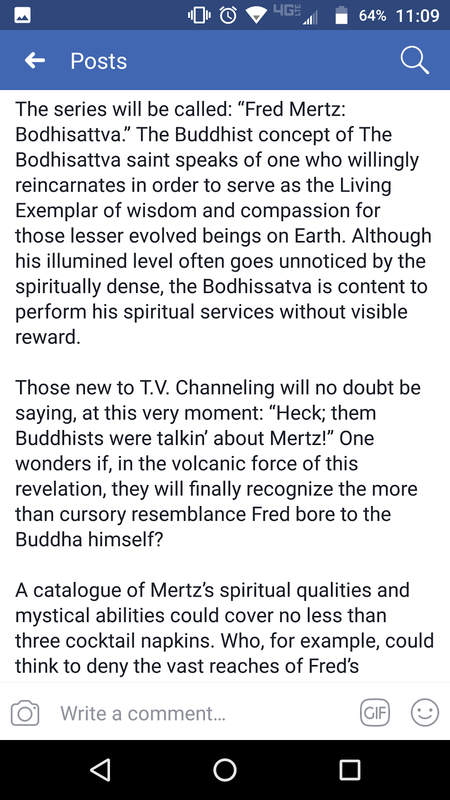 Below is a page from the book "Angel Tech", by Antero Ali, where a page is dedicated to some of the teachings of Fred Mertz, Bodhisattva. 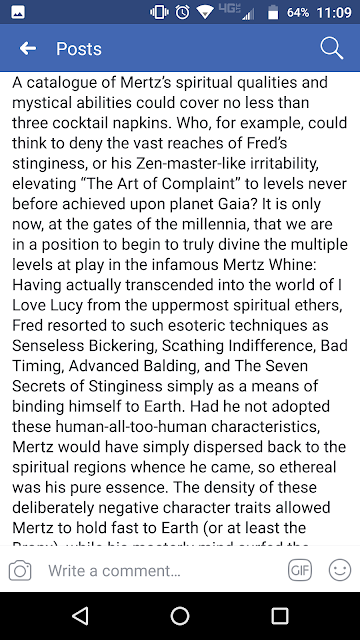 This book, by the way, is very good. 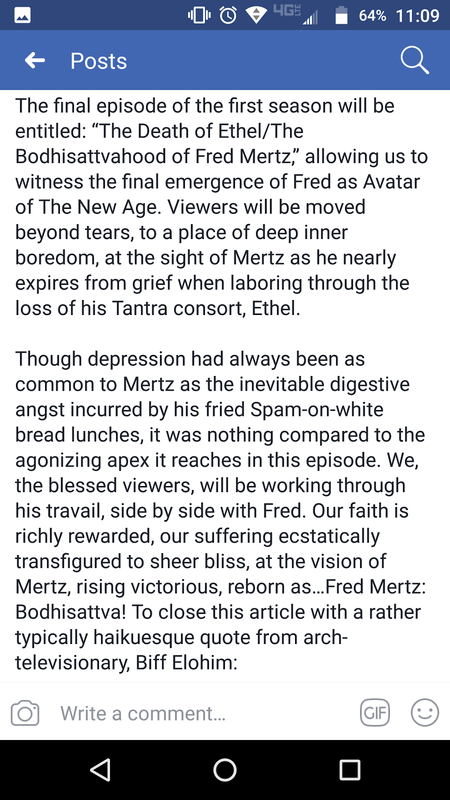 I plan on doing a short reflection once I'm done with it. 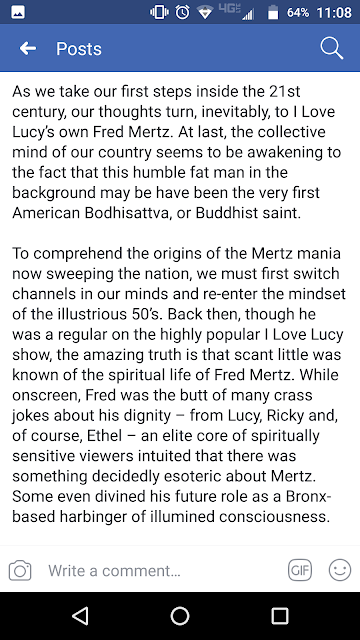 The most extensive bit of information comes from Facebook where a user named "Fred Mertz" into a group called "Steve dilley 100,000 boddisatvas". 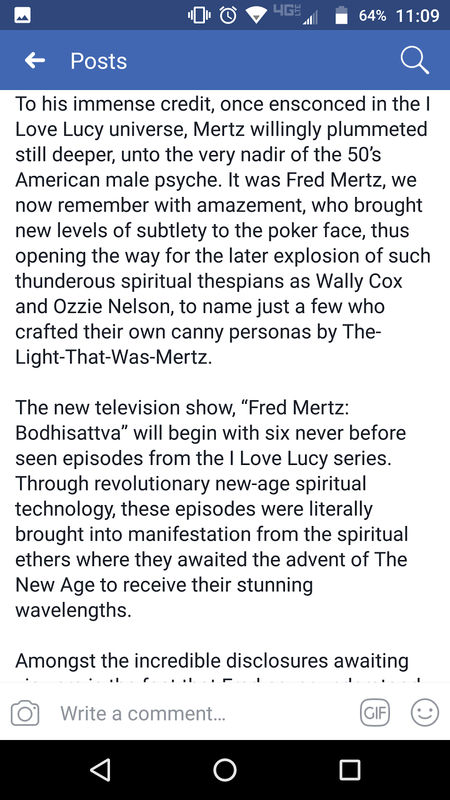 This information syncs up rather nicely with what I've heard said previously about the group, and also what was printed in "Angel Tech". 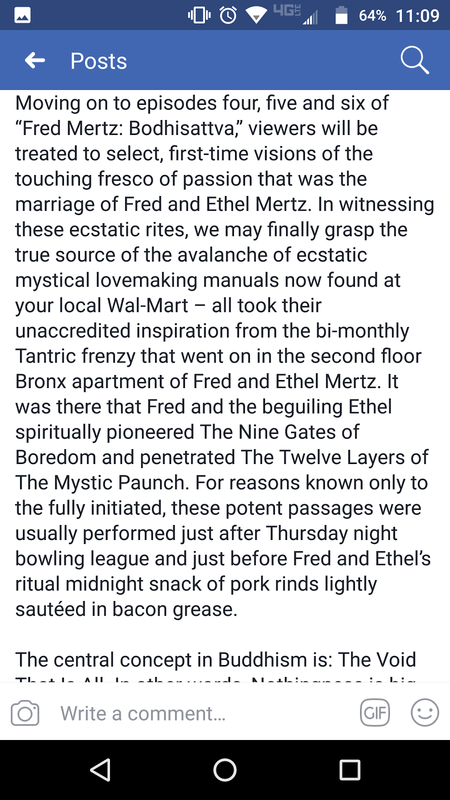 I'm not sure if it's authentic to the original group, but it sounds about right. 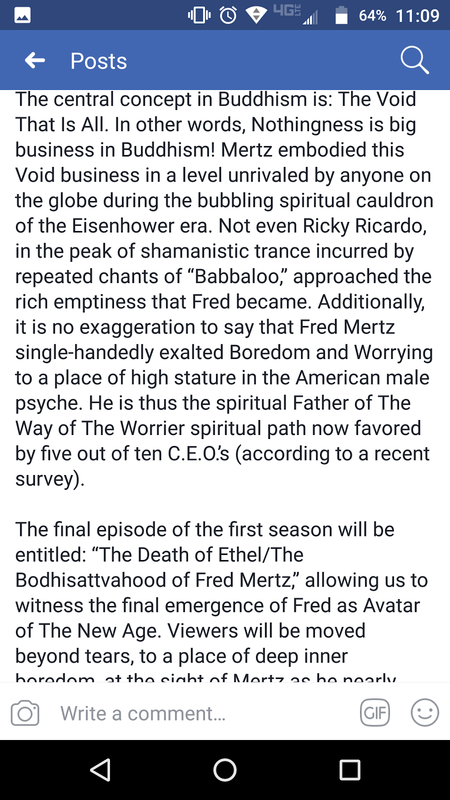 Sadly, that's all the information I could find on the Church of Fred Mertz, Bodhisattva. 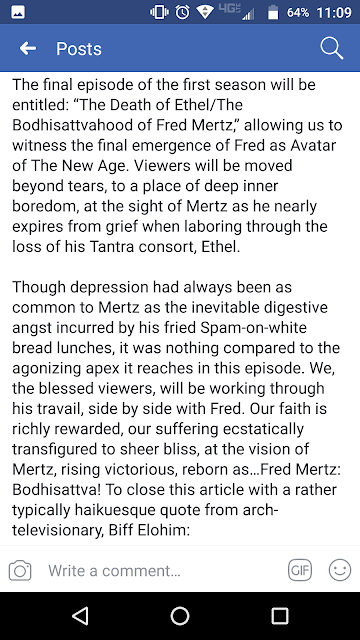 It's a bit sad, but maybe this is an indication that his mission is complete and now Fred Mertz's eternal self that finally be at ease while basking in nirvana. 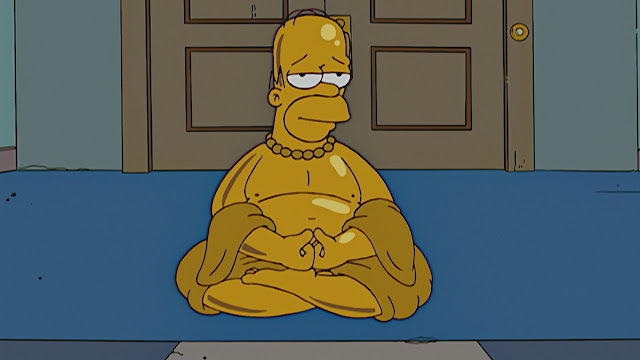 If I had to guess I'd say Homer Simpson is continuing his mission. 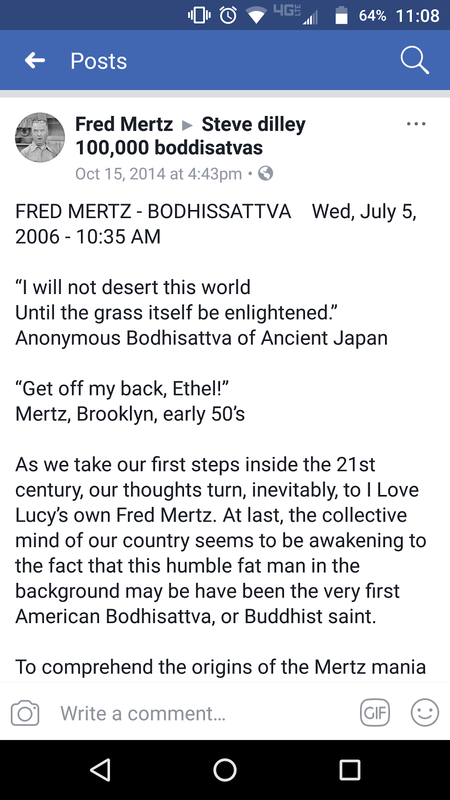 FredMertz here, yep I just cut and pasted from the old website that must be down now. 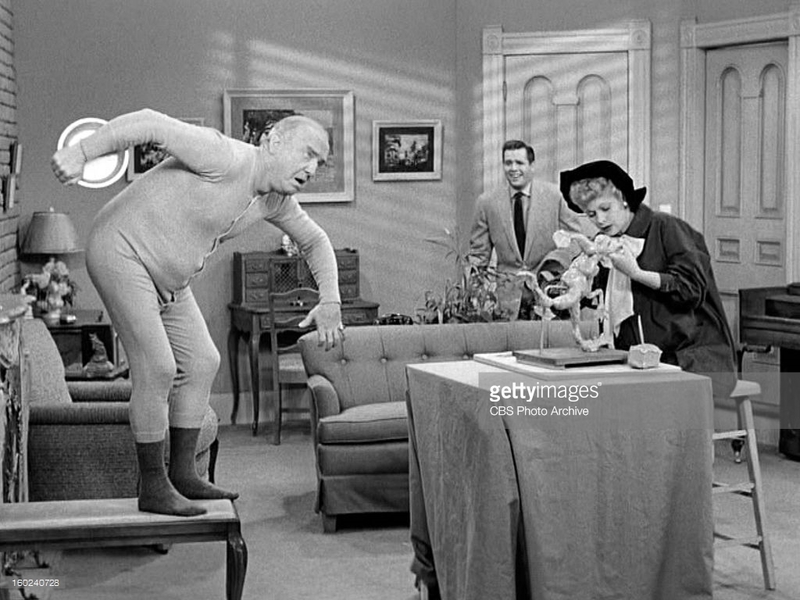 I was sending it to Steve for his perusal. 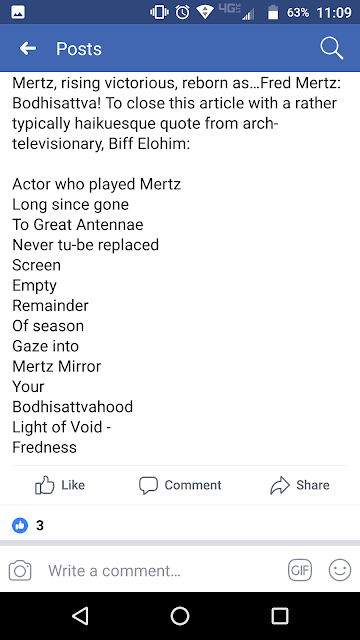 Weird wow look at me I'm in a blog! 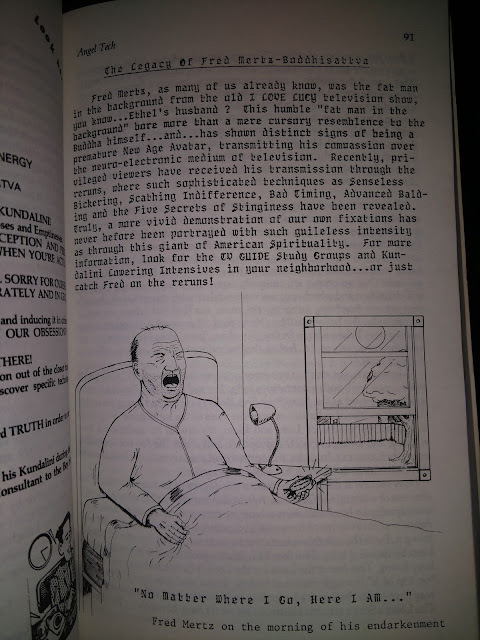 Abide Dude! Thank you for archiving this information for future generations. 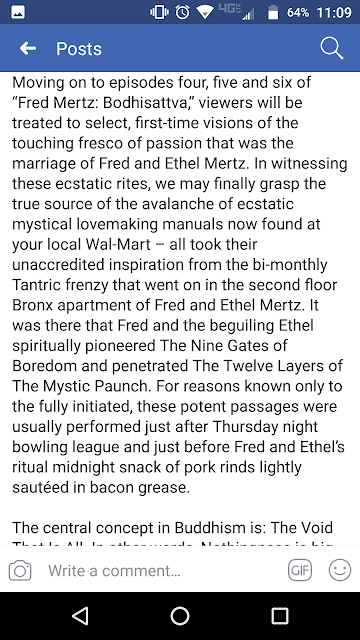 You'd be surprised how difficult it was for me to find anything about this. 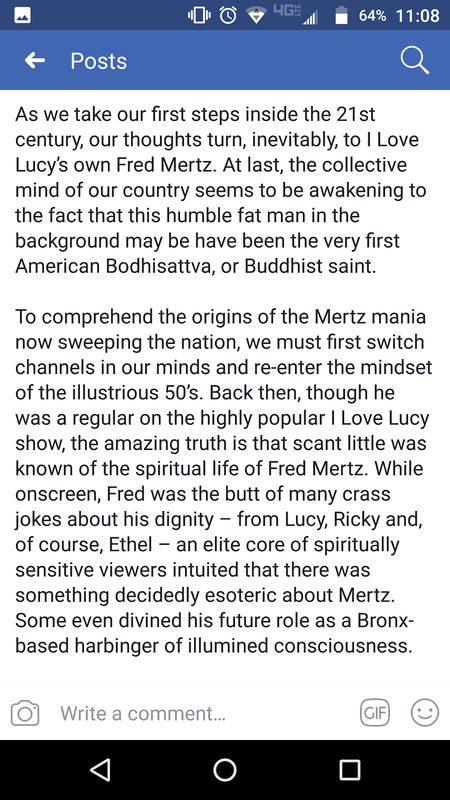 Take care and Abide Dude.